Looking for adventure in the heart of the Twin Cities? Explore the Mighty Mississippi River up close and personal. 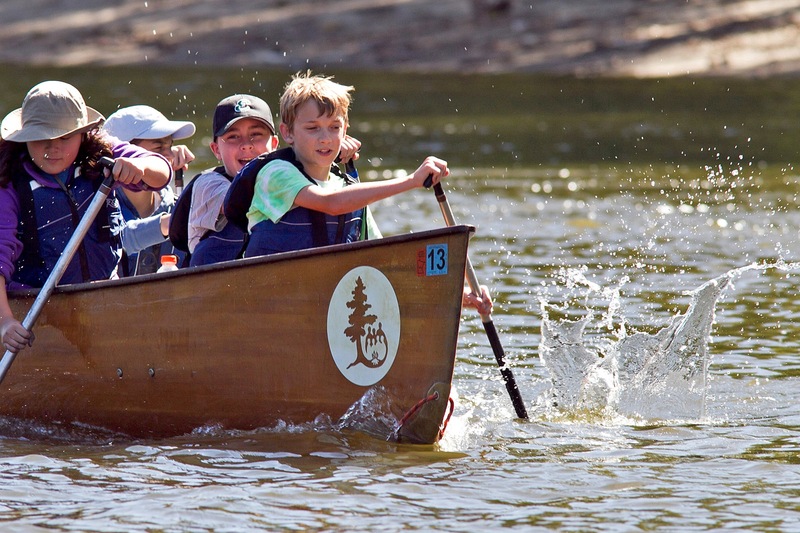 Paddling the Mississippi in a beautiful 24-foot cedar strip canoe is easy and fun--everyone enjoys it! Built by hand in St. Paul, MN, these Voyageur canoes seat up to nine people. 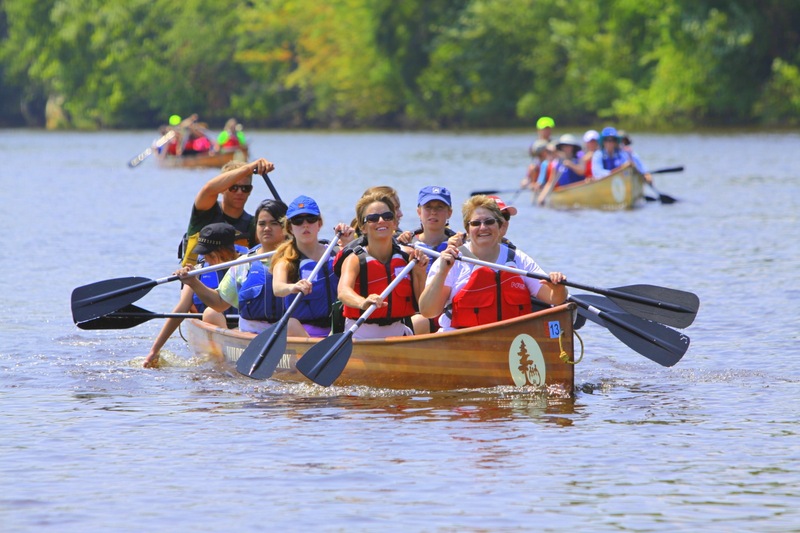 You’ll be paddling in community! 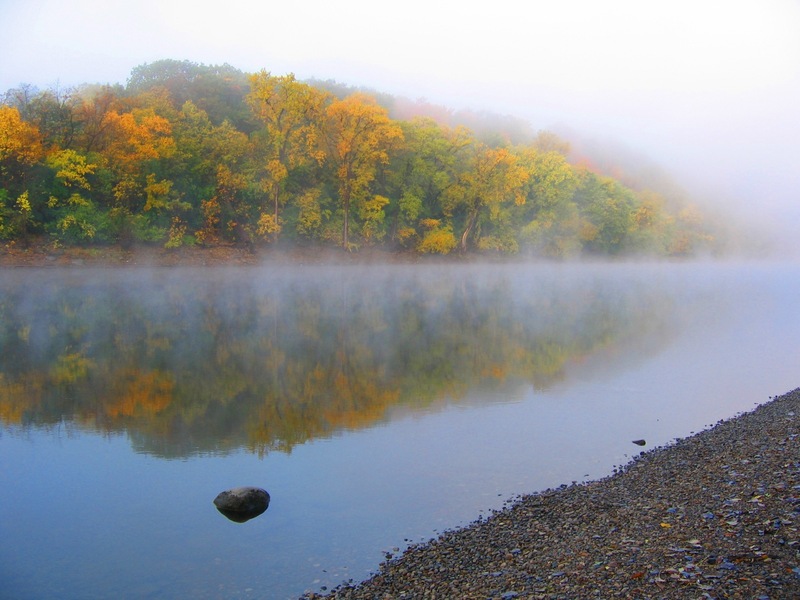 Day trips are an introductory half-day canoe experience on the Mighty Mississippi River. They're a great way for you and your family to experience our community and its wild places from a whole new vantage point.